Most often we’d buy a XP Home CD and try to install it but while doing so we’d surely come across a few hindrances. 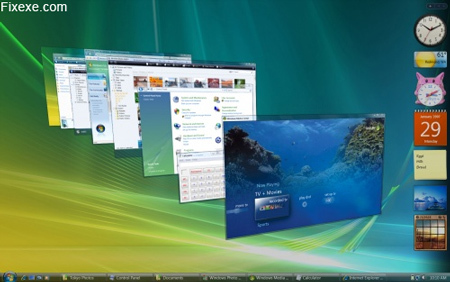 The Motherboard drivers support Vista and we for sure will not be able to find any drivers that relate to XP. The machine would probably work except for the NIC drivers and the sound drivers. Often PC vendors like HP, Acer or Dell will not provide official XP drivers even when searched on their official website. But fret not; we can always find working XP drivers by looking at the manufacturer’s website. But even after this it’s not an easy task as we’d have to look for the correct drivers, download them and then test each one of them. It‘d surprise you to know that at times there would be as much as 10 to 12 unknown devices. To find the correct drivers for each of these devices will take us probably a few hours or days too! 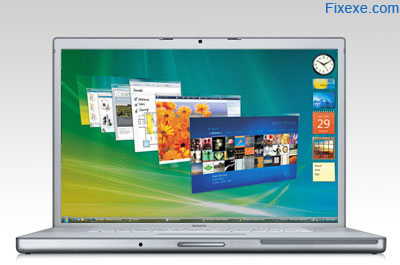 Before starting to downgrade from Vista to XP, it’s advisable to run a PCwizard. This will give us the list of all the hardware components on our PC. We can then manually find our drivers by looking up the Microsoft Windows update website. 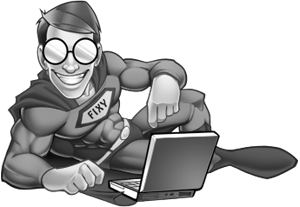 But in order to save us time and energy, there is software available that will help us scan our system and look for the correct drivers that can be installed without too much hassle. 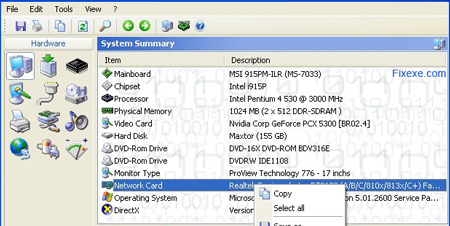 This software assigns an exclusive ID to the different hardware on the system and then looks at the available driver database to check for the latest one that is compatible with our system. If our network card is working fine then we can use the software to directly scan for updated drivers or else we’ll have to get a USB DSL modem, a temporary connection, to find and download the network Ethernet driver. Only once the network card has been installed we can proceed with the rest of the download. There is a whole lot of software available to perform this but most often they are not completely successful in detecting all the drivers. Driver detective, a paid software and Driver Max, a free software seem to get closest to doing our job. 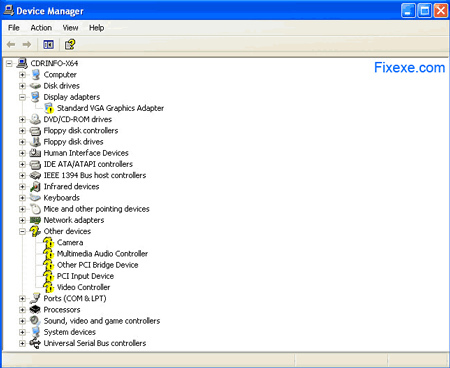 This software will help us identify most of the devices to their drivers and the rest can be figured manually with the help of the hardware component list that we’ve derived using our PC Wizard. These software cost close to $30 but are pretty efficient in their performance. Each system reacts differently to this software but most often than not we’d find out the concerned drivers for most of our devices. I downgraded from Vista to XP on my Sony Vaio (a pain in the neck, I assure you), and now I’m using XP Pro SP3. I tried to run COD4, but it wouldn’t let me. Right-clicking on it gives me options such as “Patch and run Vista executable”, and “Run Vista executable”… Why can’t I run an .exe file properly? Never buy a notebook with pre-installed OS. Even if you think you get an OS for free you are wrong about!